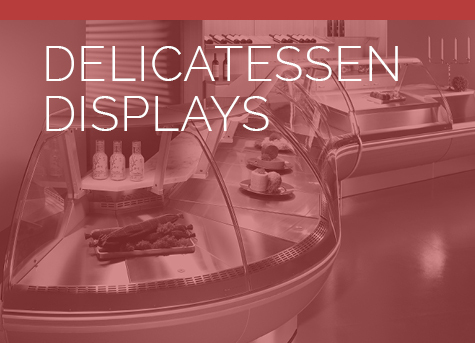 Introducing our NEW square delicatessen display range to our professional range. 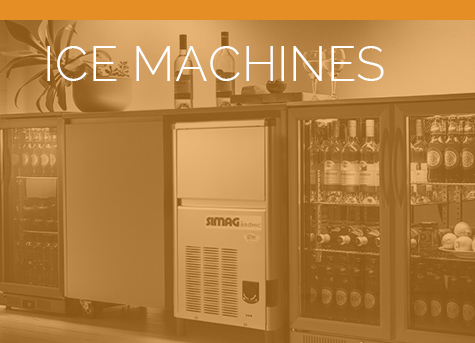 Bromic’s Delicatessen Display range represents the pinnacle of plug-in over-service display, offering the ability to join purpose-built sections to create a seamless self-contained service area. 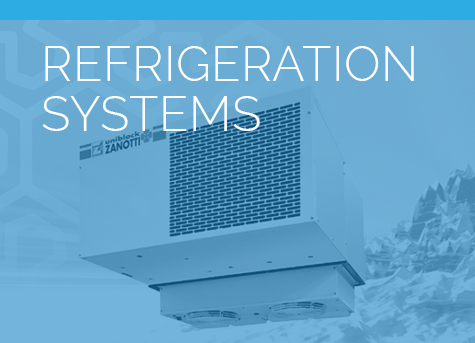 Available in a range of lengths, these plug-in units create the perfect standalone over-service display and feature premium perks, such as hydraulic lift-up front glass and rear refrigerated storage. 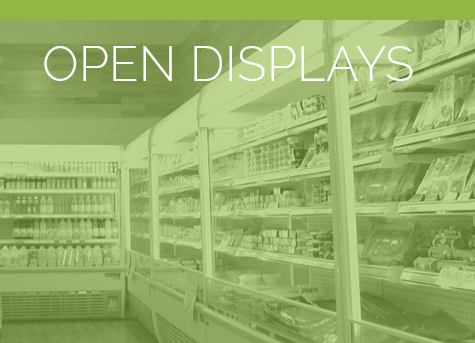 The DD0300SG Square Glass Delicatessen Display ensures quality of product with food safe refrigeration, both in display and storage.